There are as many different schools of karate today as there were of judo and kendo in the old days of 'ju-jitsu' and 'ken-jitsu'. Generally speaking, the various schools or subsidiary schools are named after the pioneers or experts who founded them. Not only in karate, but in all the martial arts, each individual has his own idea of what is essential and his style will conform to it. It doesn't of course follow that each individual is qualified to found a 'school'. To make a rough classification of the different schools, which are too numerous to treat in detail, we may distinguish two main categories. These are the 'shorei' and the 'shorinji'. Schools of the former category chiefly emphasise power through severe muscular exercise while those of the later have as their chief aim lightning fast movement. The katas associated with 'Shorei' karate are therefore 'tekki', 'jutte' and 'hangetsu' while 'bassai', 'kanku' and 'eubi' belong to the 'Shorinji' schools. 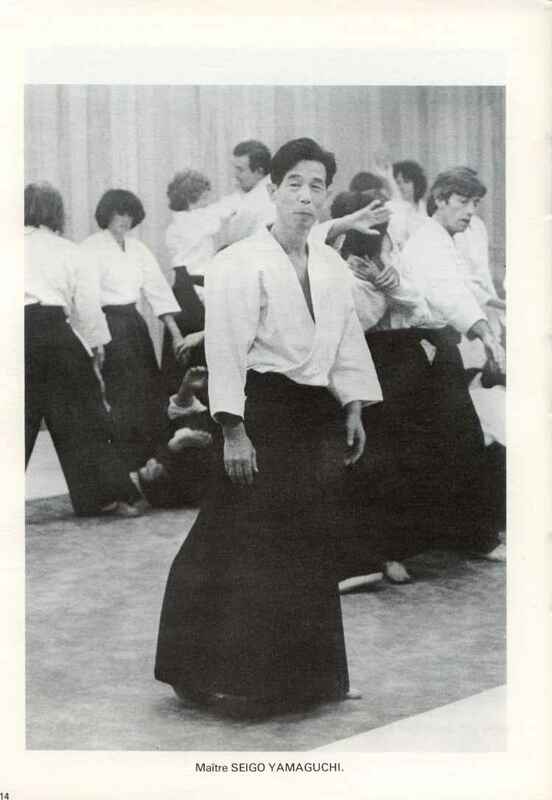 The 'heian' katas (see the chapters on kata) are basic and have movements common to both kinds of karate. You will be impressed by the magnificent physique and the powerful performance of a specialist in one or other of the 'shorei' schools but you may feel that his lack of mobility is a disadvantage. On the other hand, quite a small man may impress you with his speed and precision in the execution of 'shorinji' karate, but at the same time you may be doubtful about his want of strength and even vigour. 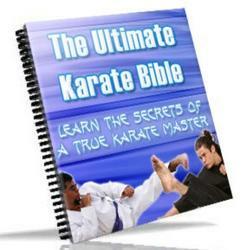 Ideally, the karate apprentice will learn and assimilate into his own personal style the merits of both kinds of karate.